It's now easier to qualify for free shipping on Amazon. The company has lowered the minimum for non-Prime members to $25 of eligible items, according to a shipping page on its website. Shoppers used to have to spend $35 or more to qualify for free shipping. The new minimum represents a drop of nearly 29%. Items will be delivered five to eight business days after they are available to ship. Amazon (AMZN) didn't immediately respond to requests for comment on when and why the threshold was lowered. Shoppers with Amazon Prime memberships, which cost $10.99 a month or $99 a year, get unlimited free two-day shipping on eligible items with no minimum along with other benefits like streaming TV, movies and music. With more consumers shopping from their computers, online retailers have been battling it out to gain and retain customers. 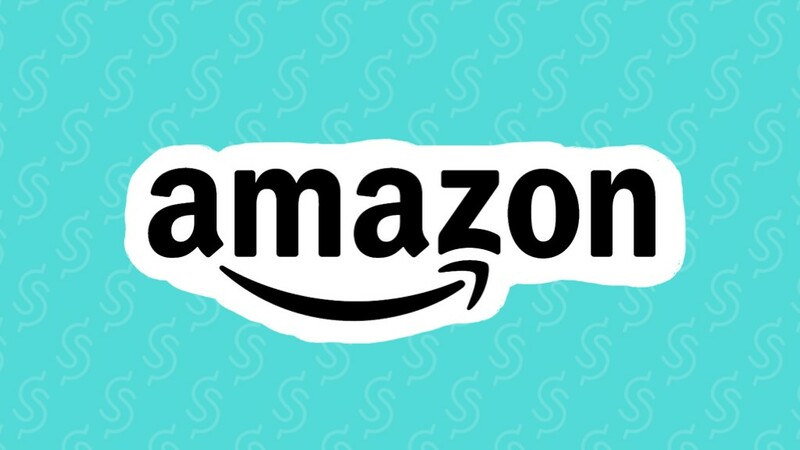 In February, Amazon lowered its free shipping threshold down to $35 from $49 after Walmart (WMT) started offering free two-day shipping without a membership fee on orders of at least $35.